For 2016 why not start a tradition of pleasurable resolutions for the New Year. Do the health and fitness stuff if you must, but also put some fun resolutions on the table such as more travel to great places, like Barcelona. At least it is a resolution you will want to keep! This year the city honors the 90th year since the passing its famous architect, Antoni Gaudi with the opening of Casa Viens. Several other exhibits in the city will also mark the occasion. Antoni Gaudi is deeply admired around the world for his creative genius. 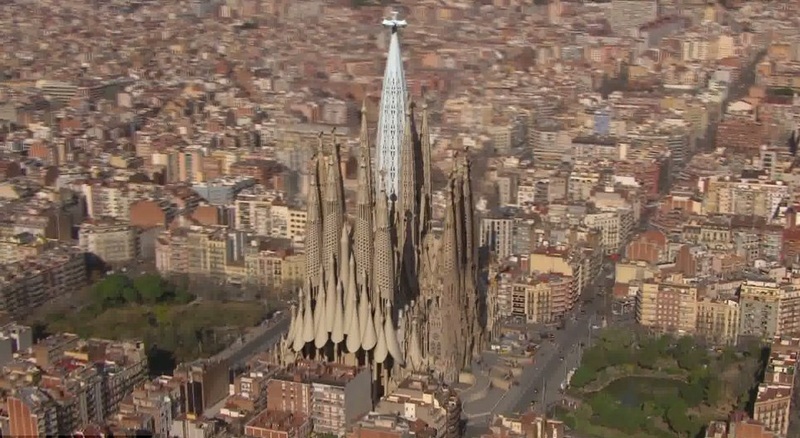 One look at Sagrada Familia in Barcelona and you will understand. 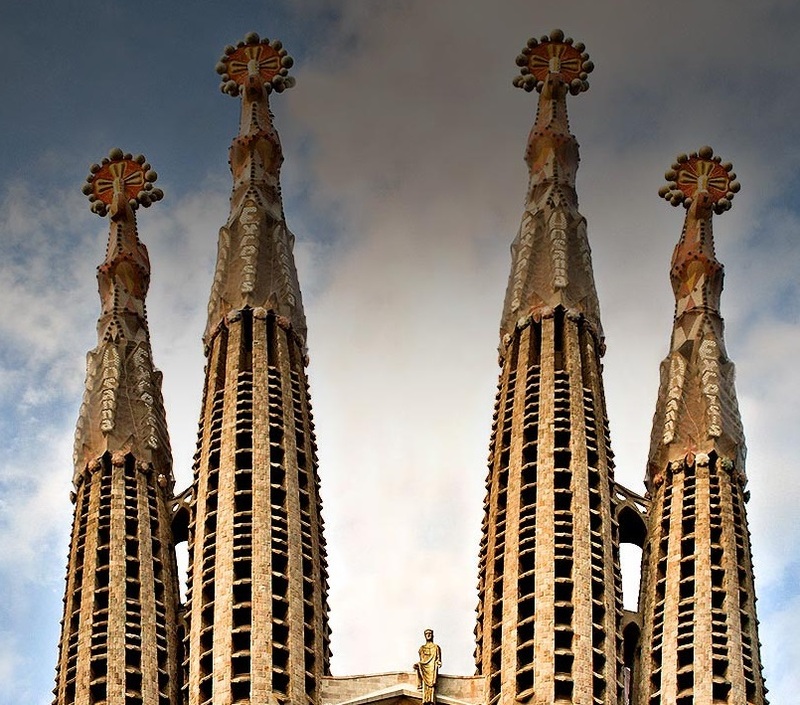 Gaudi was not simply an exceptional architect, he was a creative genius working on a whole different level. Casa Viens is Gaudi’s first residence, built by him when he was just 30, and it is a designated World Heritage site by UNESCO. This will be this site of the new museum, where the visitor experience will be extra special as the board plans to place a cap on its annual entries, in order to create very rewarding tour. Then there is Lionel Messi, the famous Barcelona football player. 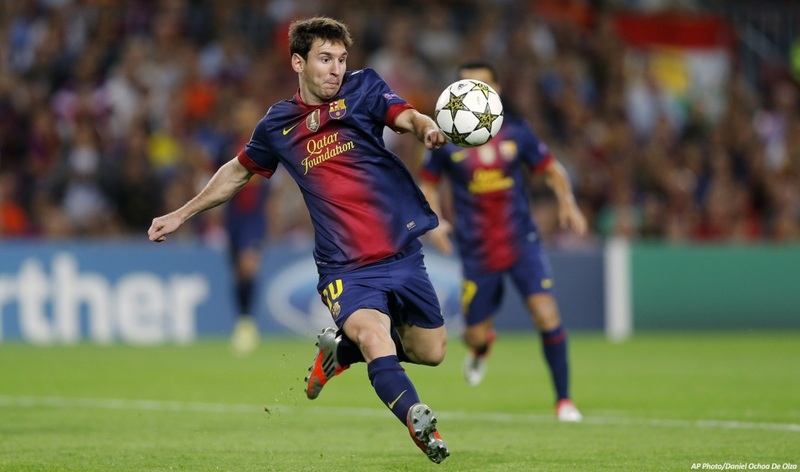 Young soccor fans will definitely want to pay a visit Messi’s turf at Camp Nou. The stadium tour is a popular Barcelona attraction and fun for everybody. This year Barcelona’s most famous player, Lionel Messi, won his 5th Ballon d’Or award and is being called the greatest player of all time. That would be pressure for some players, but as the Uruguayan writer Eduardo Galeano put it, ‘The great thing about Messi is that he doesn’t really believe he’s Messi’! We wish him well. And then there are the day trips out of the city. Nature lovers will enjoy a visit to the coastal towns near Barcelona with their beautiful beaches, and if you need to hike, well you can pick one of several routes in the Pyrenees Mountains. Surround by so much natural beauty too the city of Barcelona seems to have it all? Happy New Year and make your resolutions in 2016 enjoyable!